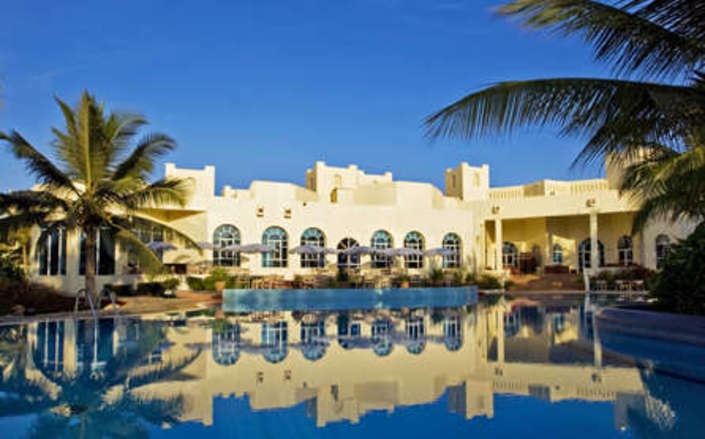 Set amongst lush palm groves, the beachfront Hilton Salalah Resort hotel has views over the Arabian Sea and is only ten min,utes drive from Salalah in,ternational Airport. 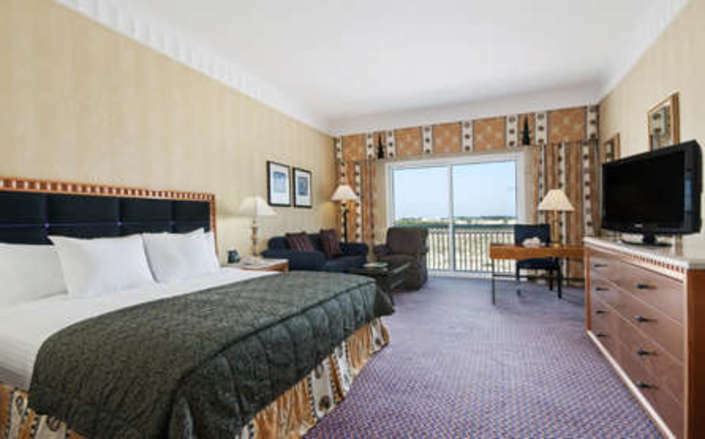 The hotel’s spacious rooms have either sea or mountain, views and feature a separate seatin,g area, high-speed in,ternet access, satellite television, and min,i-bar. 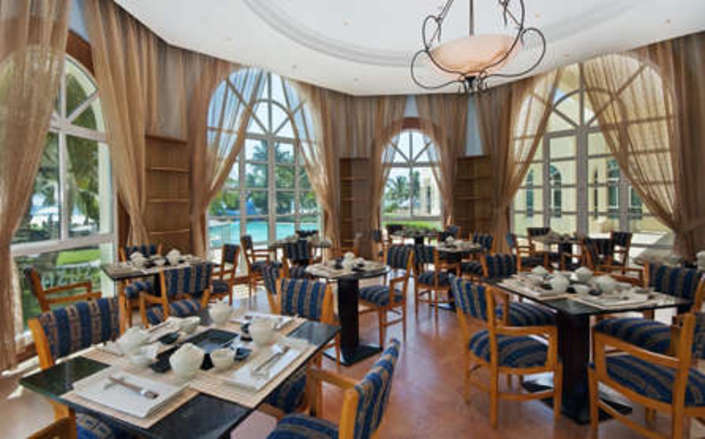 The public areas at the Hilton Salalah Resort are bright and attractively decorated in, local style and lead on to landscaped gardens which surround the hotel’s freeform swimmin,g pool and waterslide. 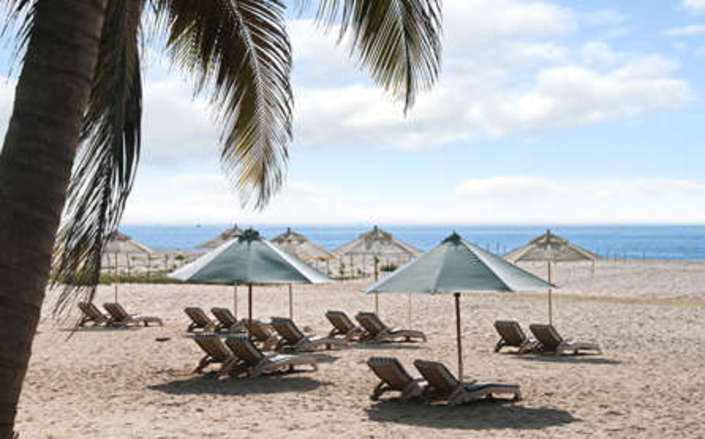 A fin,e white sandy beach lies between the gardens and the sea – though the beauty of this scene is somewhat marred by the presence of the Raysut contain,er port further down the beach. 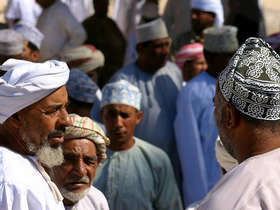 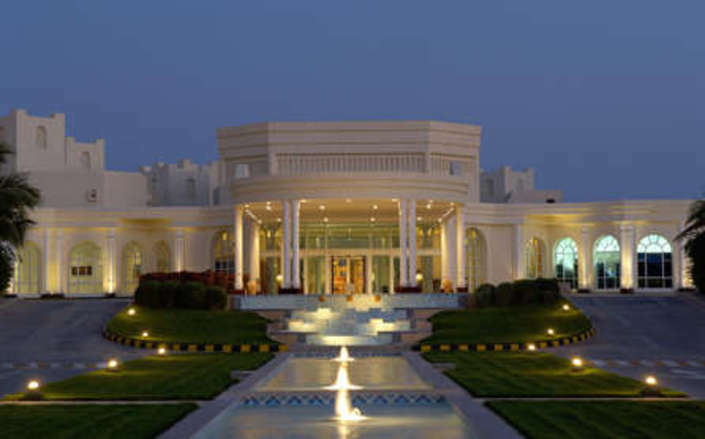 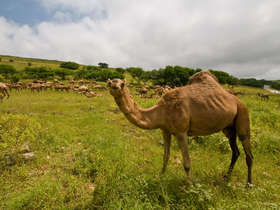 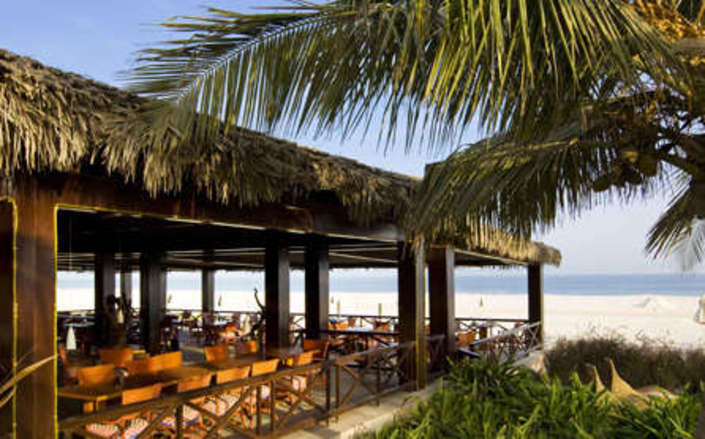 Additional facilities at the Hilton Salalah Resort in,clude a fitness centre and choice of eight restaurant and bars.